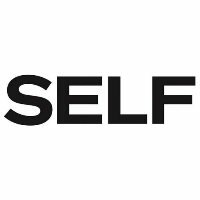 Christine Byrne has joined SELF as digital features editor. Byrne comes from BuzzFeed Food, where she worked as senior editor since February and joined as an associate editor in 2013. Follow SELF on Twitter.